Cannabis has been skirting the line of legality for quite some time, and for the U.S. the biggest dent it has made is in the medicinal field. The narcotic, which is still illegal in many states, once lived a life similar to bootlegged alcohol. Now dispensaries are popping up everywhere weed is legal, complete with a whole product line, business model, and industry regulations. Medical marijuana is fully legit and business is booming. Two states within the U.S. have already legalized cannabis’s recreational use: Washington and Colorado. For Colorado it came with Colorado amendment 64. This amendment placed cannabis on the same level as alcohol, legalizing its use for anyone over twenty-one. Despite this legality thought, cannabis is still a regulated substance. It is also coded and tracked like a normal prescription drug. If you live in a state that has legalized medical and/or recreational marijuana there are some important things to know before you toke up. Many small business appear in cannabis-legal areas and attempt to operate as licensed dispensaries. The demand of marijuana is enough that it is good market to invest in. Many in the workforce are flocking to open positions as budtenders. It is definitely an active market and one that anyone can get into with the right credentials. It is legal to grow marijuana in your own personal space, but you can only grow up to three plants. You also have to consumer the cannabis you grow personally. The only places that can legally sell ganja are dispensaries. This does not mean you cannot become a licensed dispensers, but it does mean you need a license first to legally sell. You cannot smoke pot in a public place. This is a lot like the restriction for smoking. The only places you can enjoy cannabis are specially licensed establishments and the privacy of your own home. You can only have once ounce on you when you travel. It is illegal to drive while under the influence. This is similar to alcohol and bears the same punishment. Do not toke and drive. There is also a limit to how much you can buy as well. Acquaint yourself to a state’s regs before using to prevent yourself from into trouble. Fines and jail time accompany misuse of grass. So be vigilant and do some homework before hand. Coffee has the barista, liquor has the bartender, and ganja has the budtender. It also has a fledgling sub-culture that is gaining size. There are cannabis-themed events one can take part of, cannabis infused recreations, and cannabis tours. If you are visiting from out of town there are lodgings that permit the smoking of weed on site. They are called 420 hotels and provide a private space if you happen to be lacking in that department. All of this to honor the subculture. The events project a love for all things cannabis, give attendees the pleasure of sampling new strains, and also carry a bit of education on the subject. 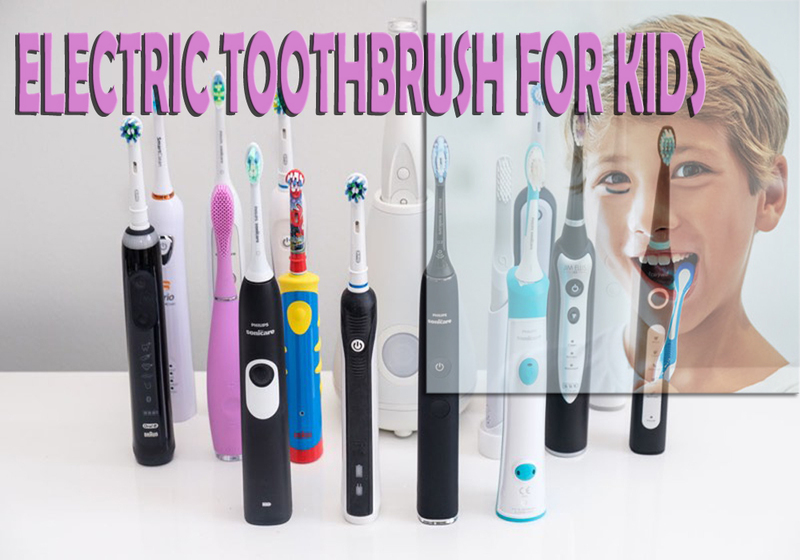 IS ELECTRIC TOOTHBRUSH BETTER FOR KIDS WITH BRACES?